Purple Monkey is a band out of Northwest Florida. 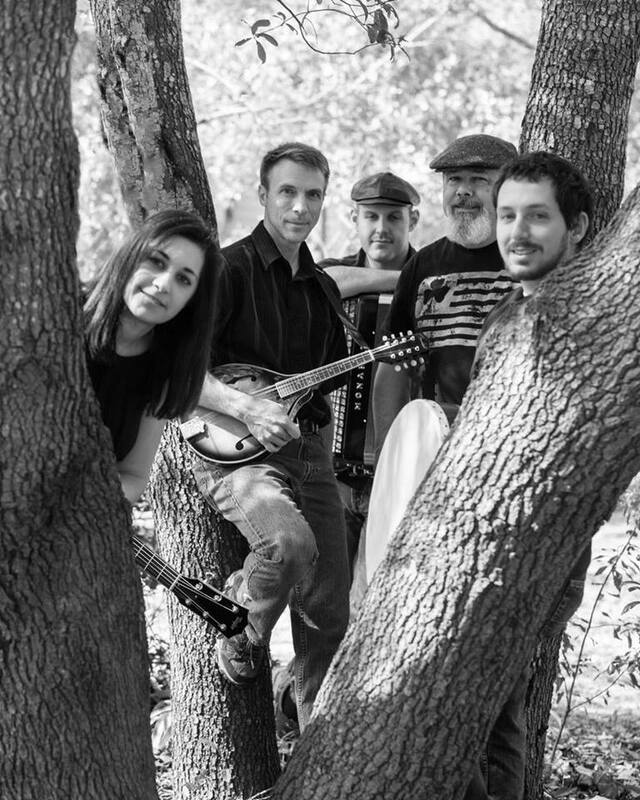 They like to play many genres including blues, rock, crooners, jazz and Irish. 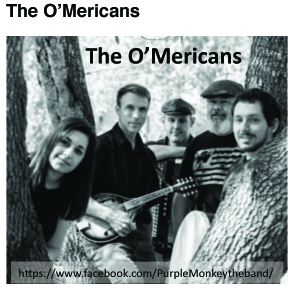 The O’Mericans takes over as their alter ego in the month of March each year to paytribute to St. Patrick’s Day with typical Irish pub songs.